During last night’s Nintendo Direct, a few new characters for Arms were revealed. 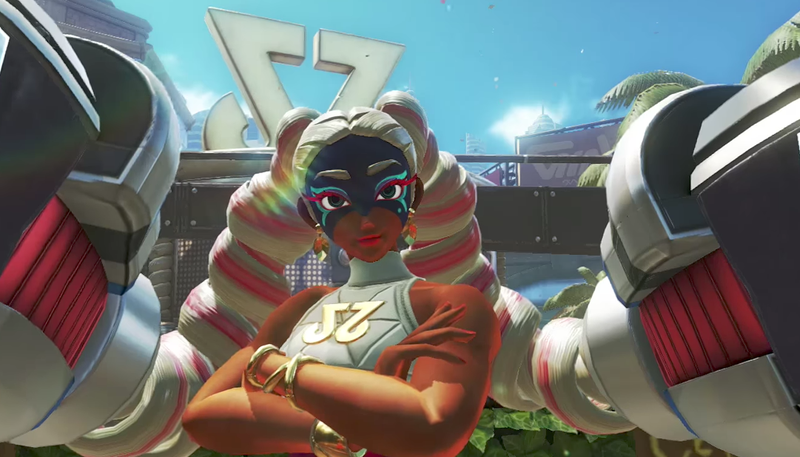 In particular, the internet loves Twintelle, because, well, she’s kinda thicc. All of the characters for Arms, Nintendo’s upcoming fighting game for the Switch, have been really charming. Ribbon Girl has a cute cheerleader vibe and Minmin looks like a bowl of ramen. 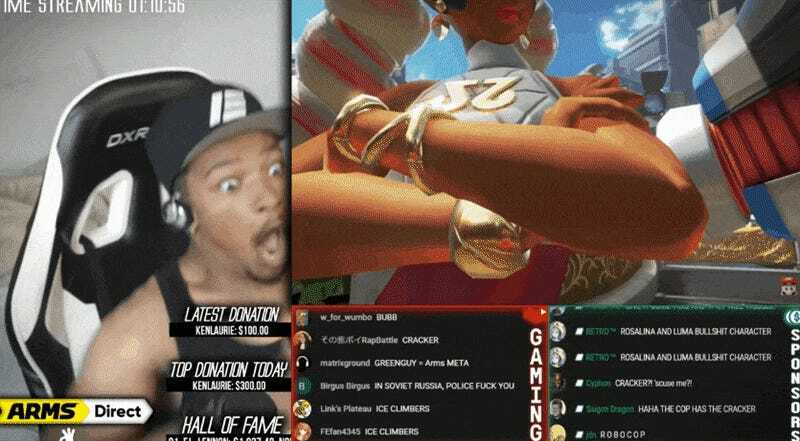 The reaction to Twintelle, however, is out of control. She’s bad, and she knows she’s bad. Meanwhile, the internet cannot stop drawing fanart of her. I promise you this is only the tip of the iceberg. You may have noticed that one of Twintelle’s body parts got more attention than anything else. That’s not a coincidence. It’s worth pointing out that Twintelle is also a dainty girl who sips tea from china as well as having thighs that could crush a watermelon. She’s literally bad and bougie. Where’s my Migos parody? Internet, I am disappointed in you.